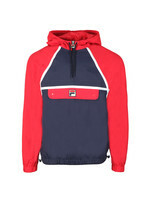 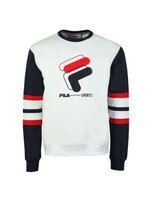 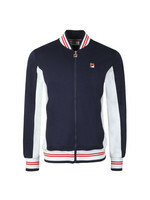 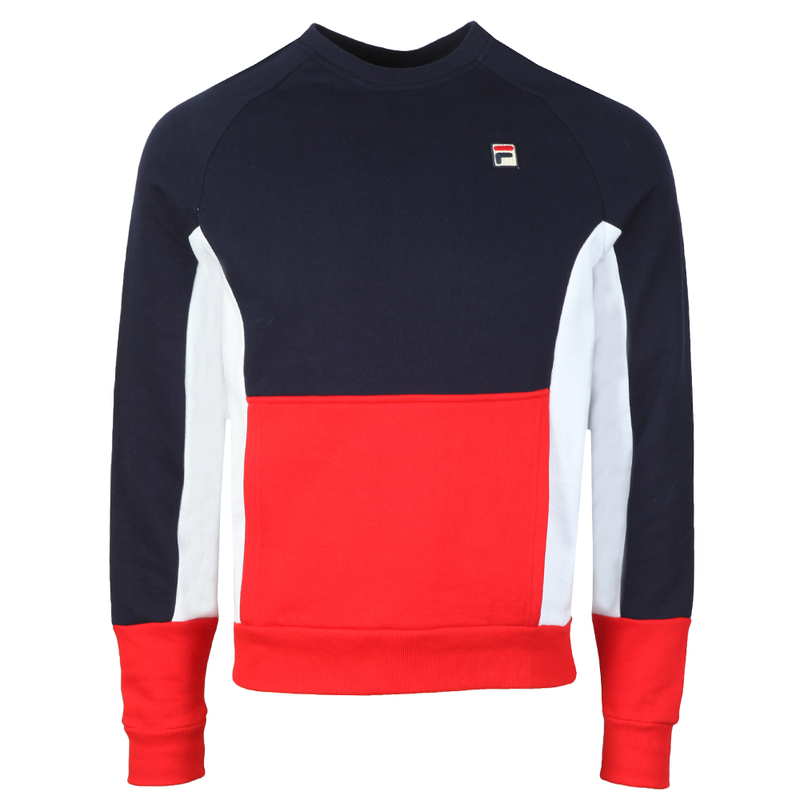 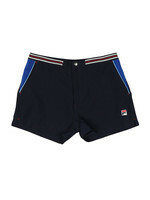 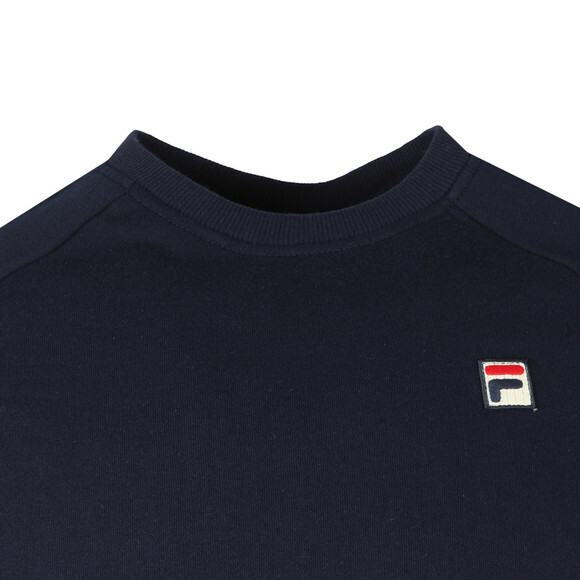 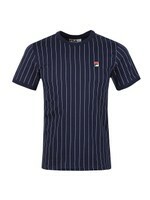 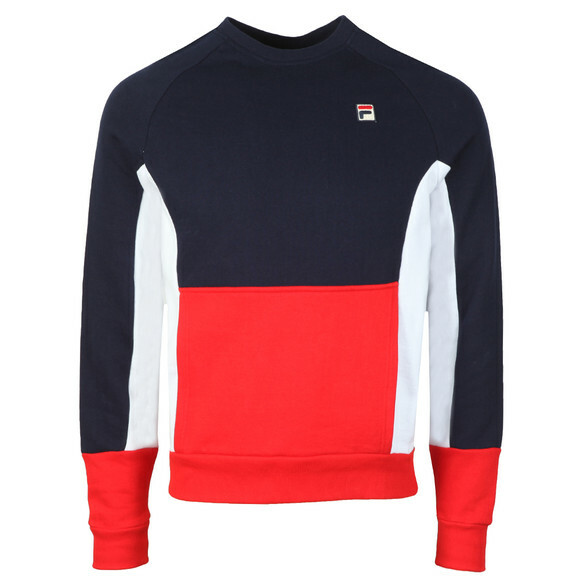 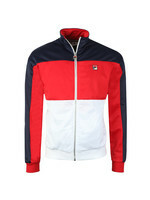 Fila Foster Colour Block Sweatshirt in Peacost. 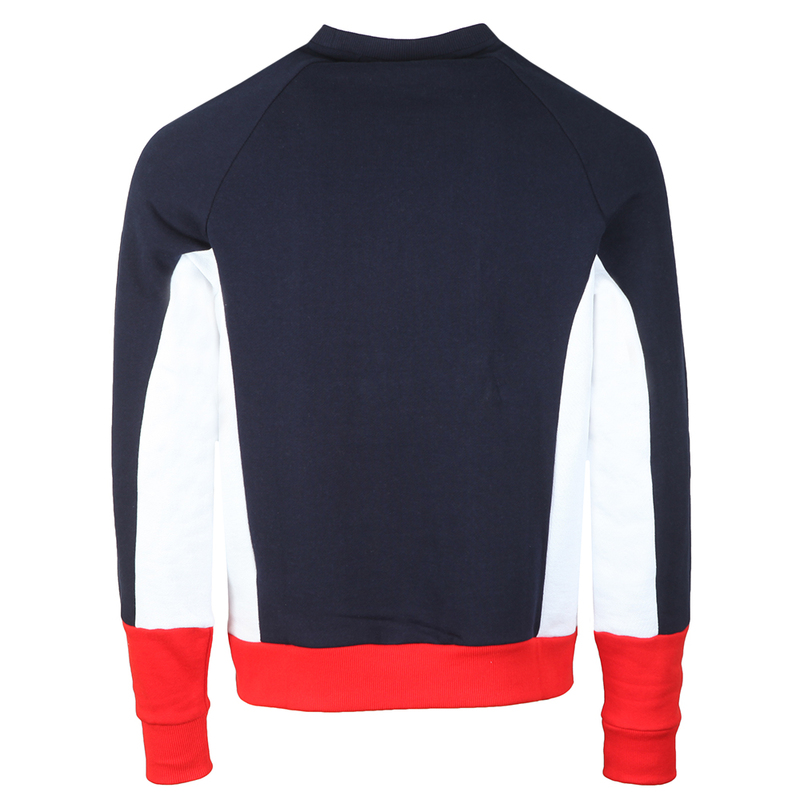 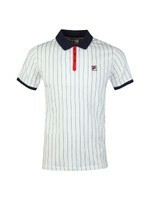 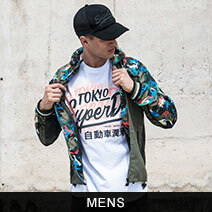 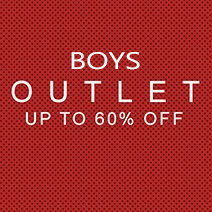 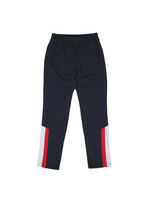 Given a three colour block design with contrasting panels on the upper and lower and underarms. 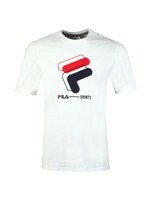 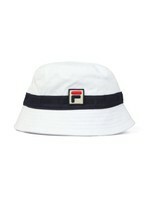 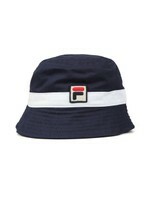 Fila have added a pouch style pocket on the waist and a square badge on the chest.